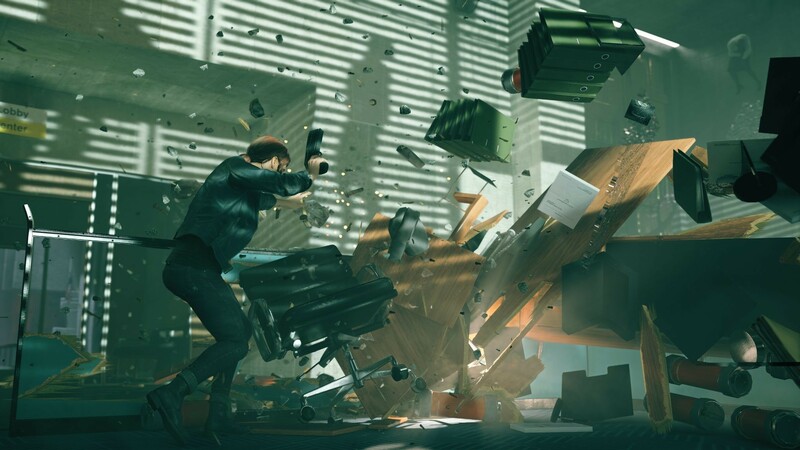 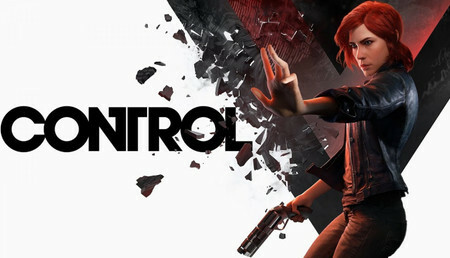 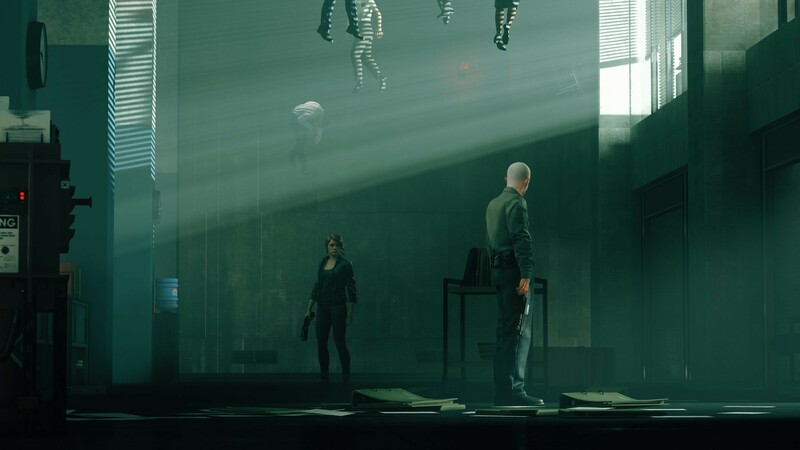 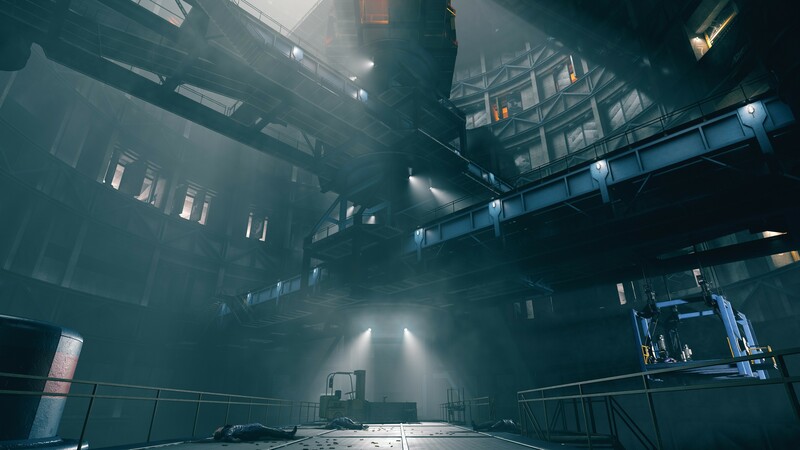 Control is a supernatural third-person action-adventure from the minds behind Alan Wake and Quantum Break. 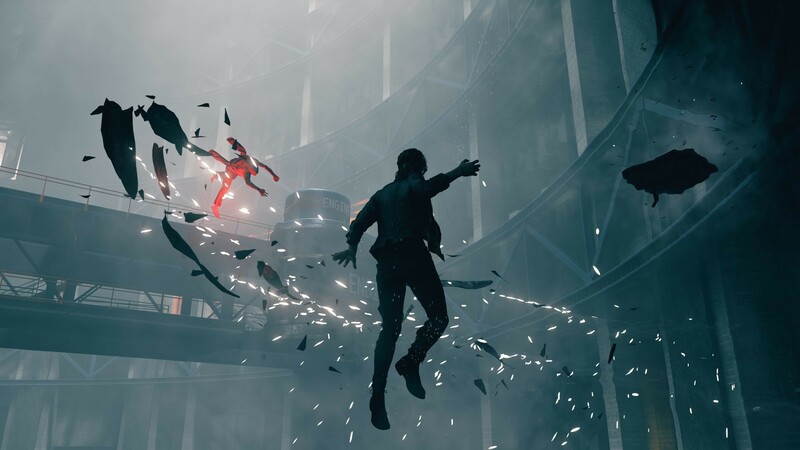 After a secretive agency in New York is invaded by an otherworldly threat, you become the new Director struggling to regain Control. 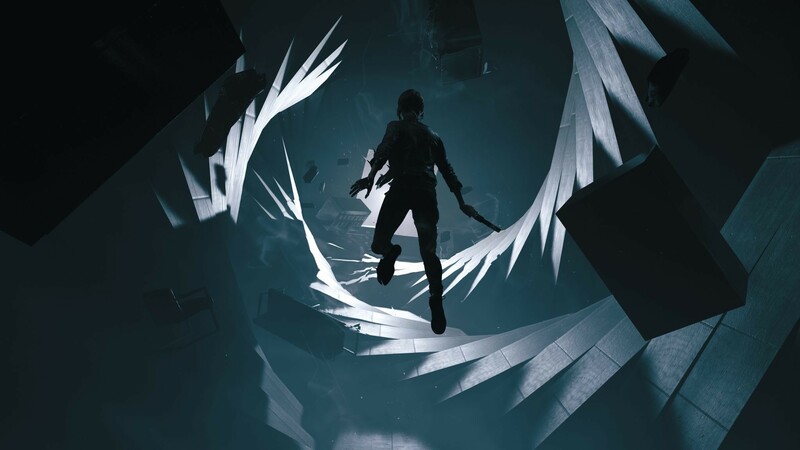 From developer Remedy Entertainment, this supernatural 3rd person action-adventure will challenge you to master the combination of supernatural abilities, modifiable loadouts, and reactive environments while fighting through a deep and unpredictable world.